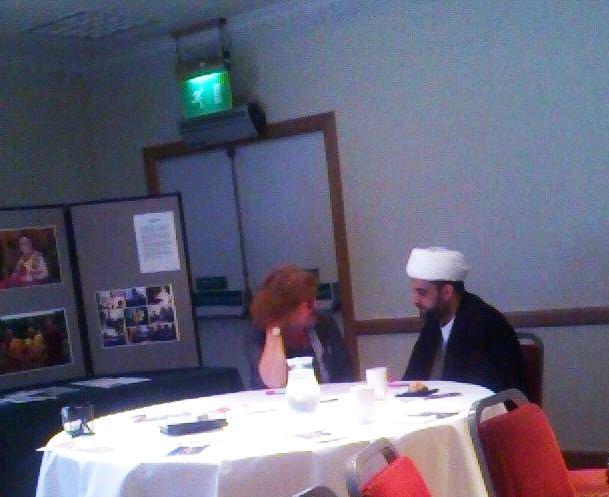 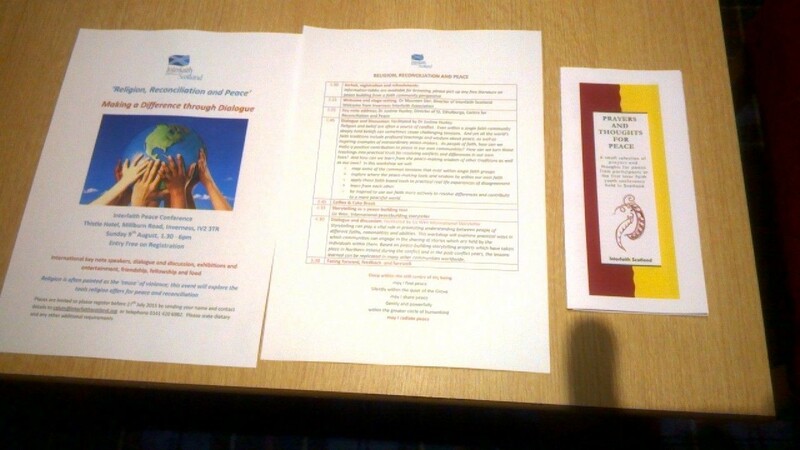 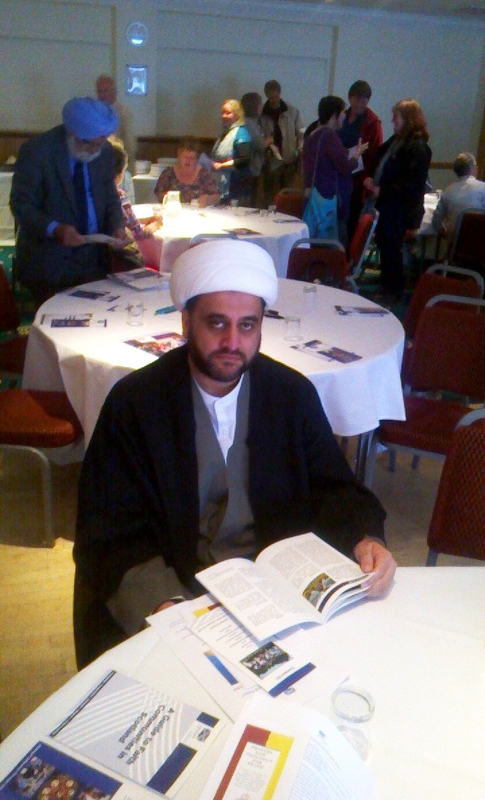 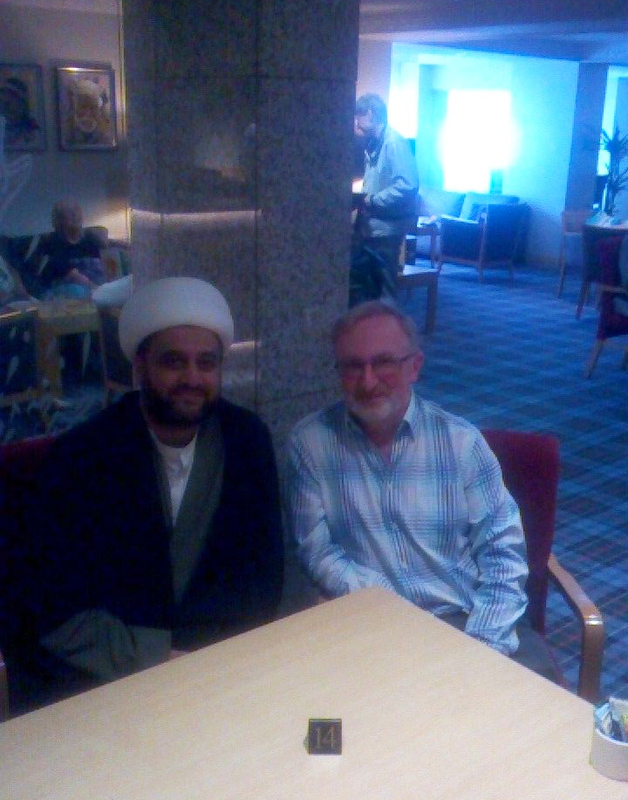 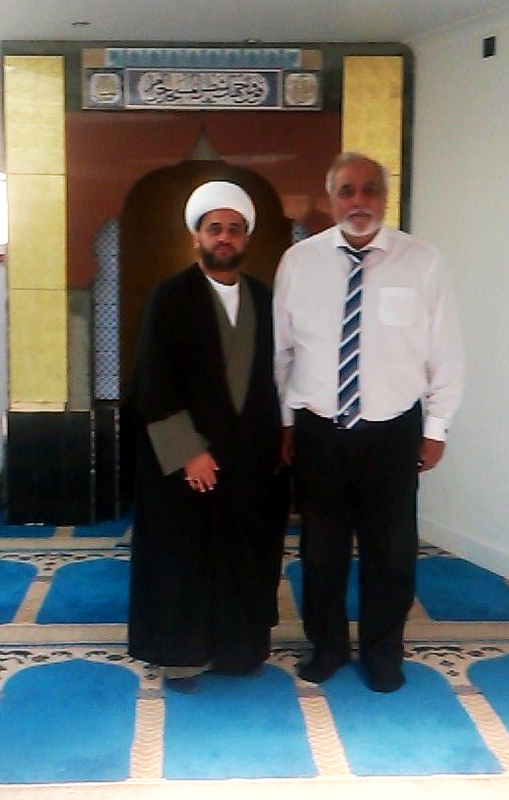 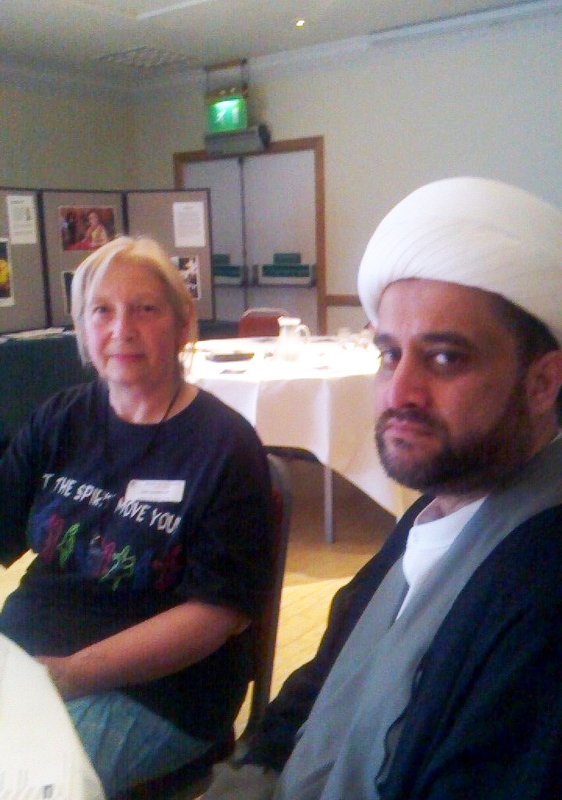 The Scottish Ahlul Bayt Society’s Chairman Shabir Beg, along with Moulana Hyder Mahmood Baig and Br Kassen Hameed (SABS Youth Delegate), were privileged to have attended, after the generous invitation of Dr Maureen Sier, Interfaith Scotland director, the Interfaith Scotland Peace Conference entitled ‘Religion, Reconciliation and Peace’ in Inverness. 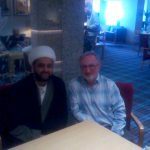 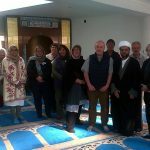 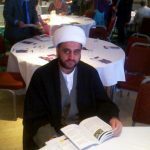 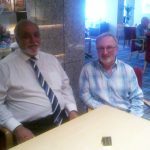 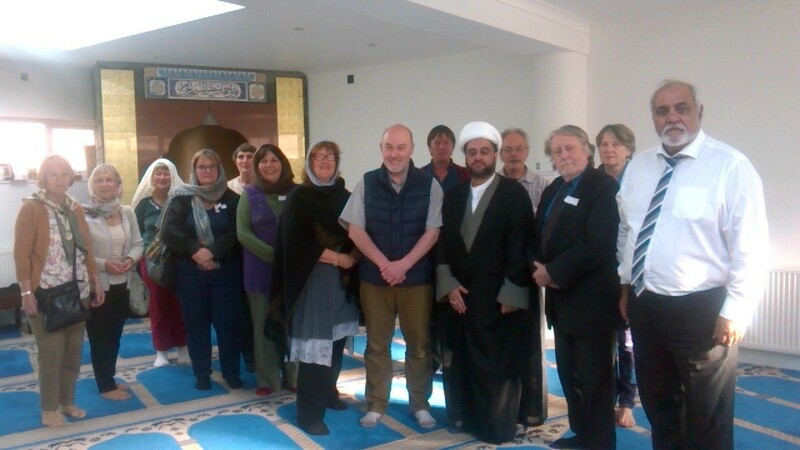 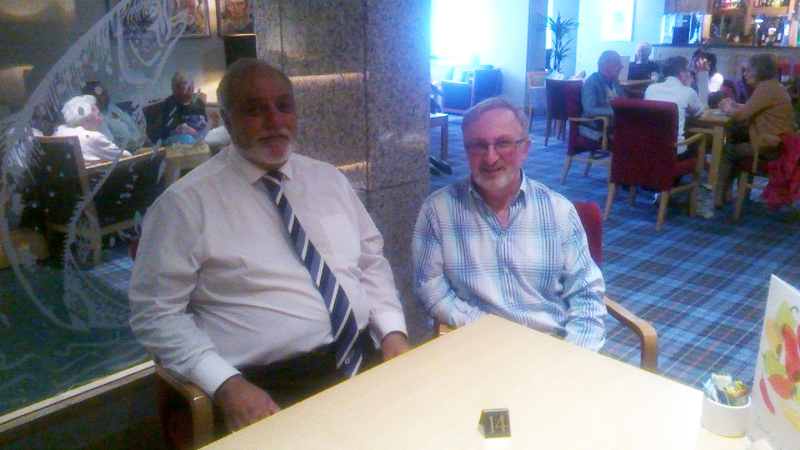 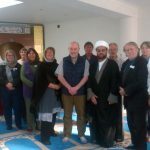 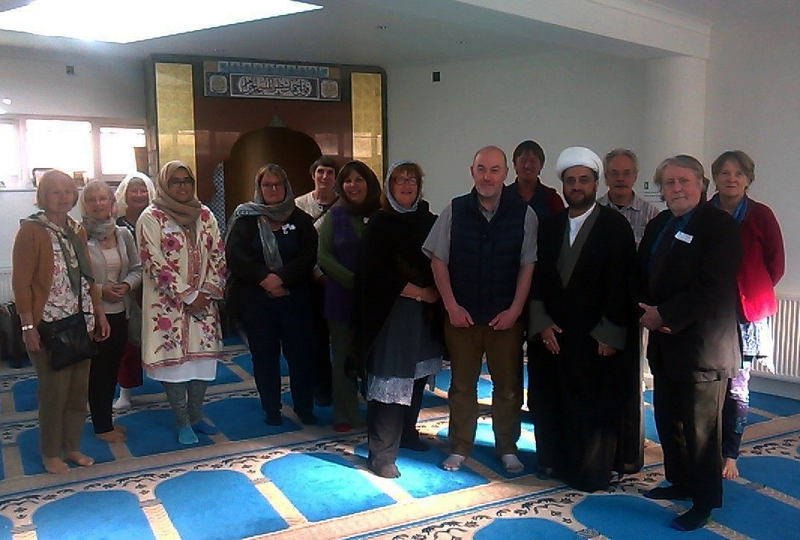 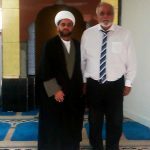 It proved to be a deeply emotive experience to see around 70 people from all walks of life and numerous faiths – from leaders to the laity – come together to constructively discuss avenues of peace and the ways religion can facilitate harmony, to share stories, and to tie together friendships. 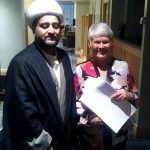 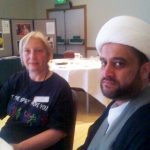 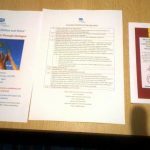 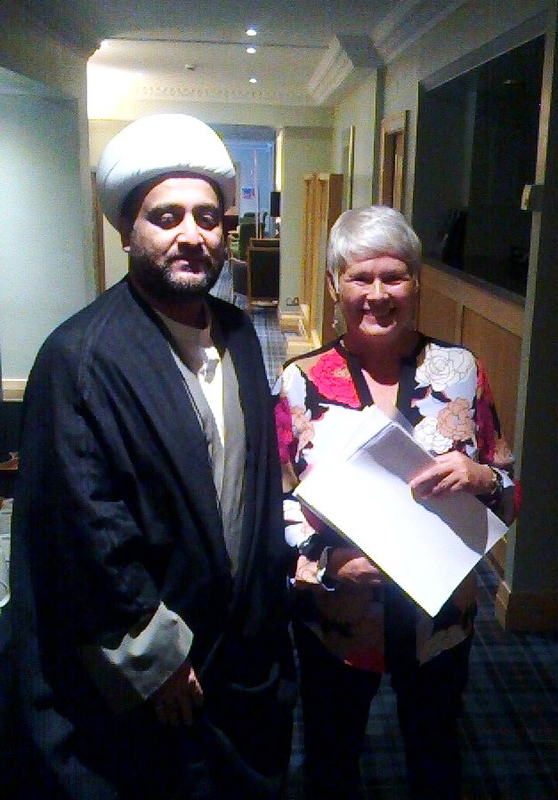 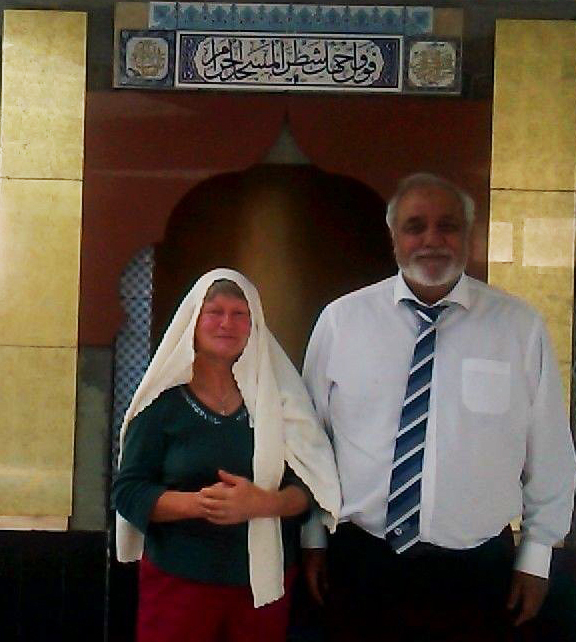 Our deep thanks to Interfaith Scotland and specifically to Dr Maureen.